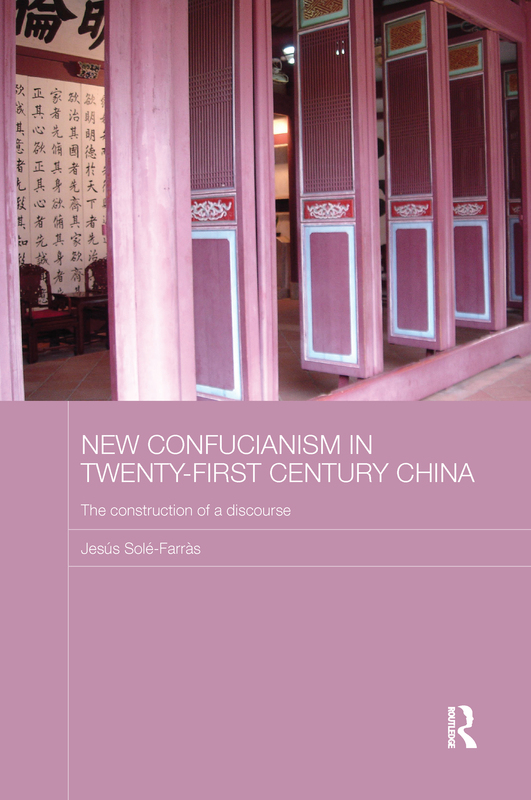 This book explores how Confucian thought, which was the ideological underpinning of traditional, imperial China, is being developed and refined into a New Confucianism relevant for the twenty-first century. It traces the development of Confucian thought, examines significant new texts, and shows how New Confucianism relates to various spheres of life, how it informs views on key philosophical issues, and how it affects personal conduct. Starting by exploring the philosophical and ideological principles of New Confucianism, the book goes on to explain how New Confucianism is a collective process of continuous creation and recreation, an incessant and evolving discourse. It argues that New Confucianism, unlike its earlier manifestation, is more accommodating of a plurality of ideologies in the world; and that understanding Confucianism and how it is developing is essential for understanding contemporary China.